Over 40 years of established expertise. 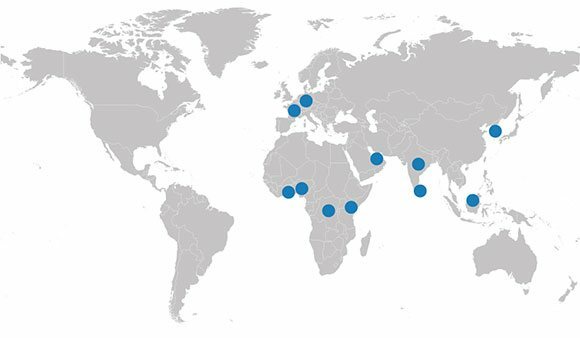 Over 4500 heat treatment furnace, integrated heat treatment systems and solutions delivered so far, worldwide. A distinguished Commercial Heat Treater, with the most stringent quality certifications, an exhaustive process capability range and customer approvals from some of the world's most quality conscious organizations. By managing and maintaining a state of art heat treatment facility with processes ranging from Hardening to Nitriding, Solutionizing to Vacuum Annealing & Brazing, we as users ourselves build furnaces and integrated heat treatment systems that are built-to-last in construction, easy to maintain and are result-oriented in performance. 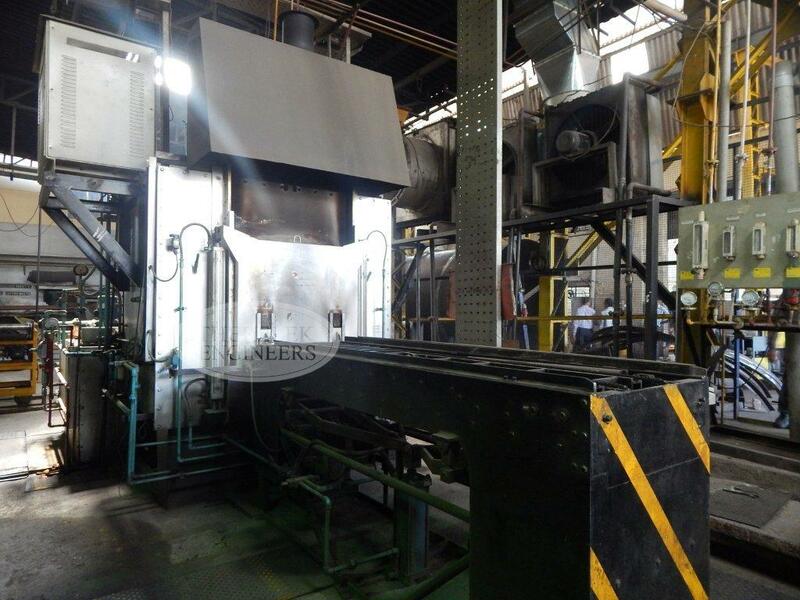 BOGIE HEARTH FURNACE - Therelek's Bogie Hearth Furnace ranges upto 1500°C for heat treatment applications like stress relieving, annealing, normalizing, hardening and tempering. The key to world class commercial heat treatment is process control. Process control makes it possible to attain desired result repeatedly with minimum deviation. This is where Therelek excels - continuous standardization and refinement of processes, process documentation and traceability, meticulous planning and scheduling - all of which assure timely, cost-effective results to delight our customers. 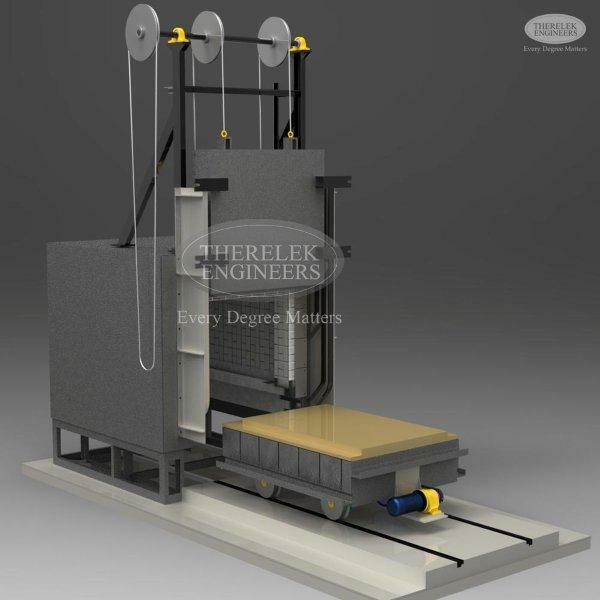 As a comprehensive solution provider, Therelek provides a vast range of services, from furnace re-design and refurbishing, process consultancy to equipment quality testing - temperature uniformity surveys, systems accuracy test & leak check test.